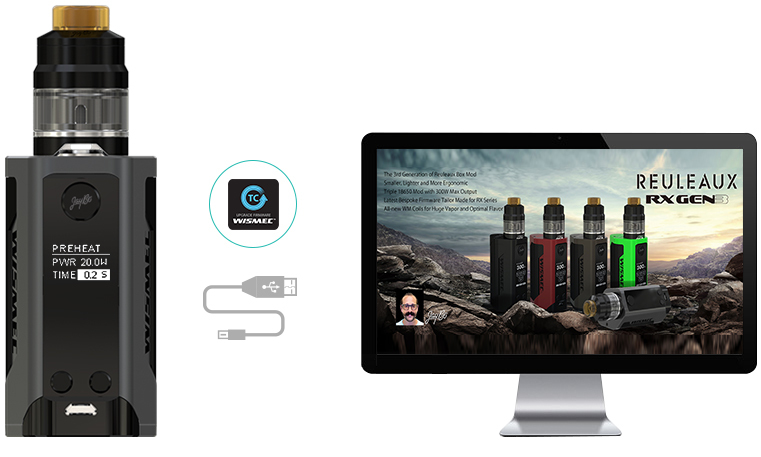 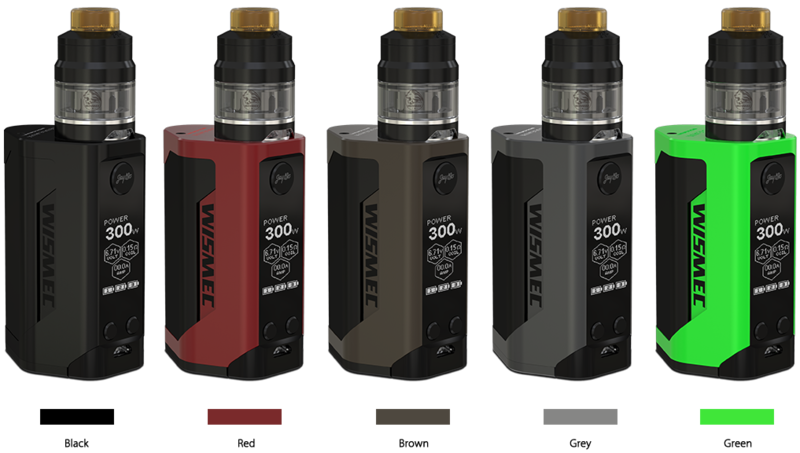 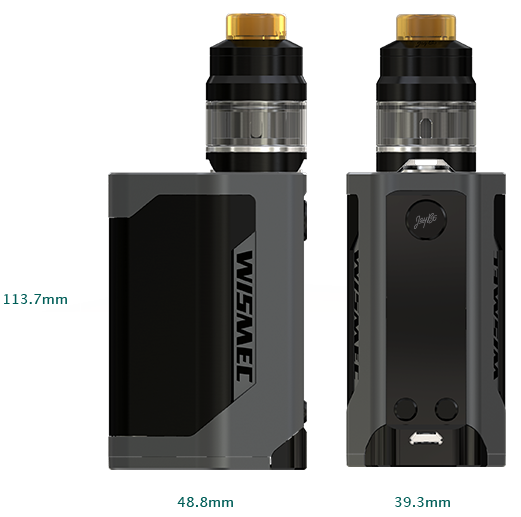 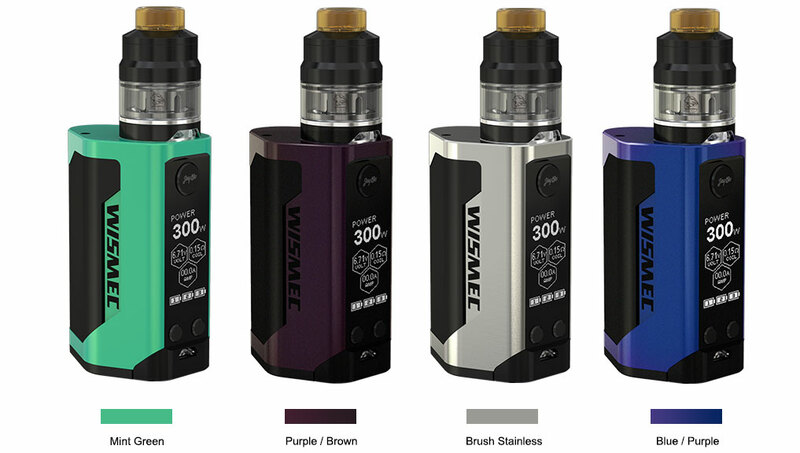 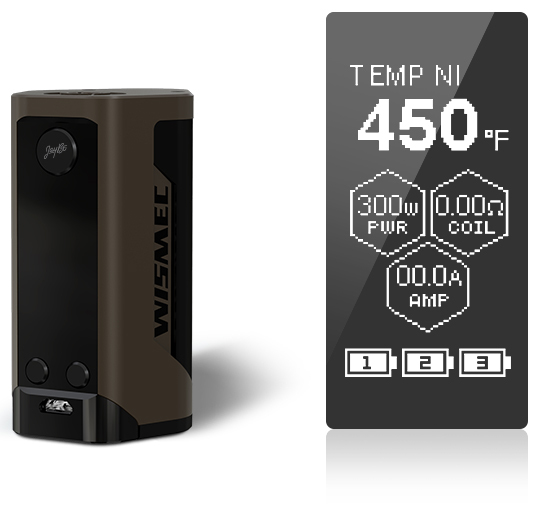 Wismec Reuleaux RX GEN3 with GNOME, the third generation of Reuleaux box mod, is smaller, lighter and more ergonomic than previous versions. 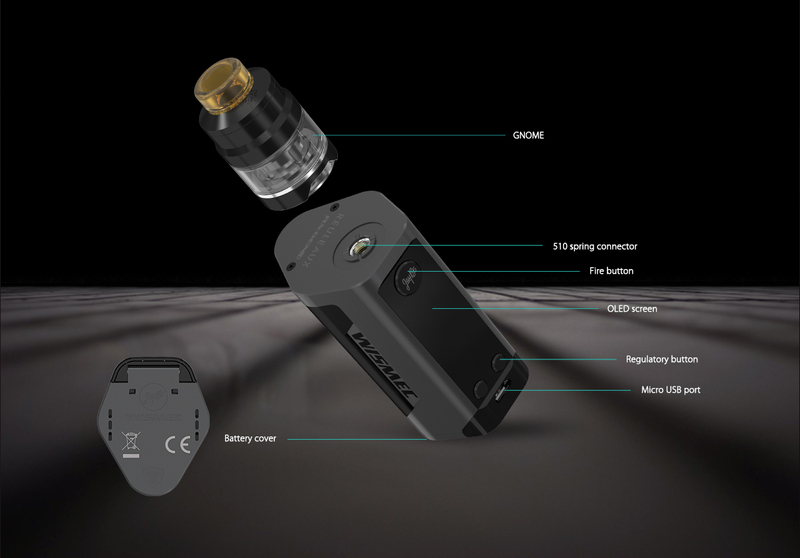 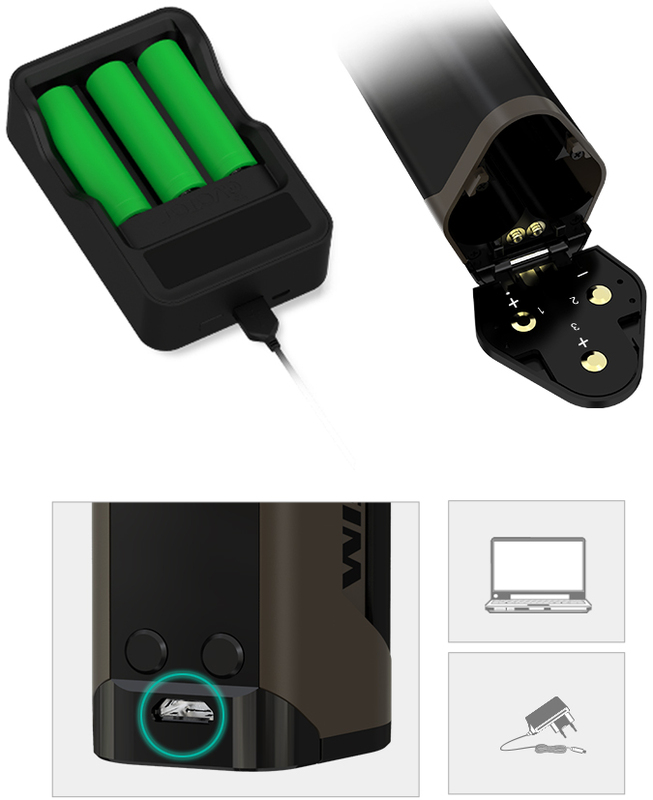 Having a big 1.3inch OLED screen and brand-new interface, the GEN3 output can reach 300W. 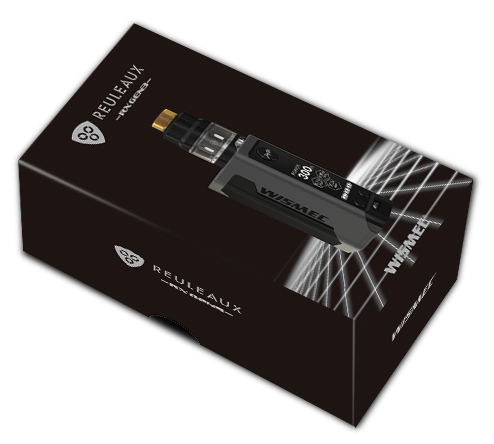 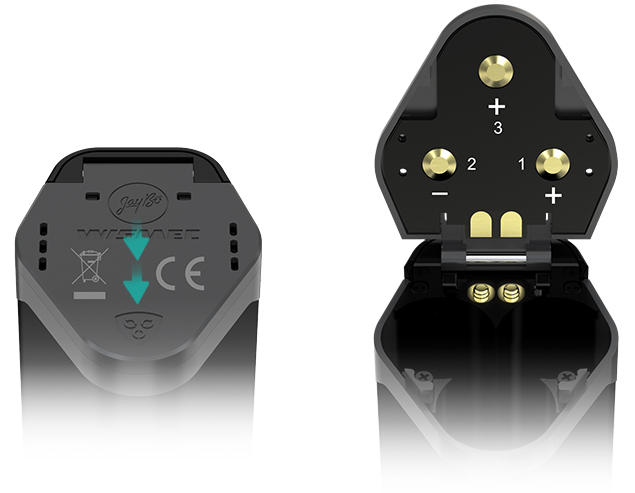 Moreover, the latest bespoke firmware tailor made for the RX series will make GEN3 always up-to-date. 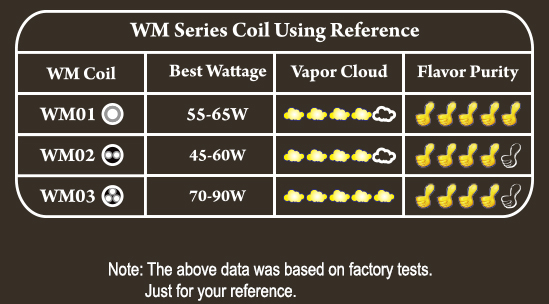 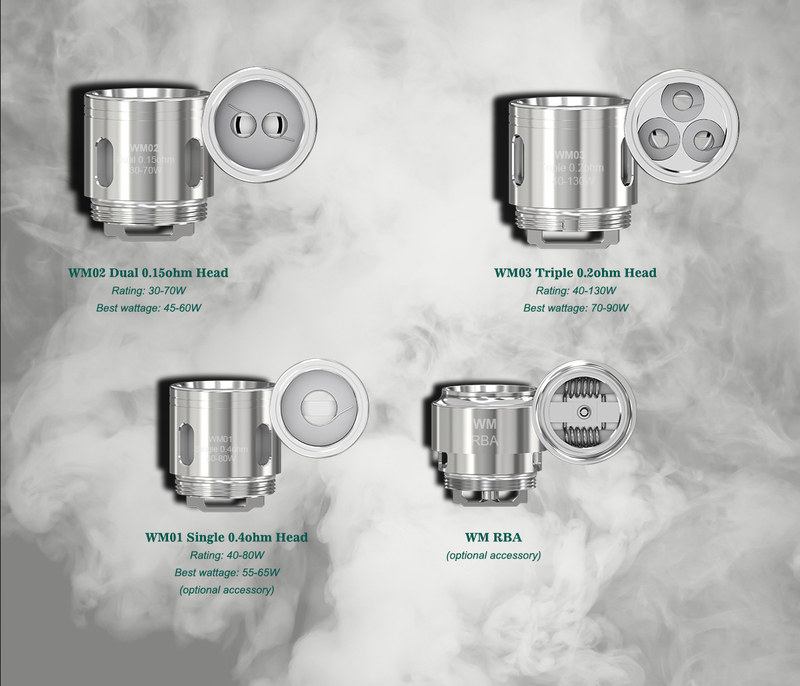 The GNOME atomizer that packs the new WM coils for optimal flavor and retractable top design for easy filling can perfectly pair with GEN3 in terms of appearance and performance. 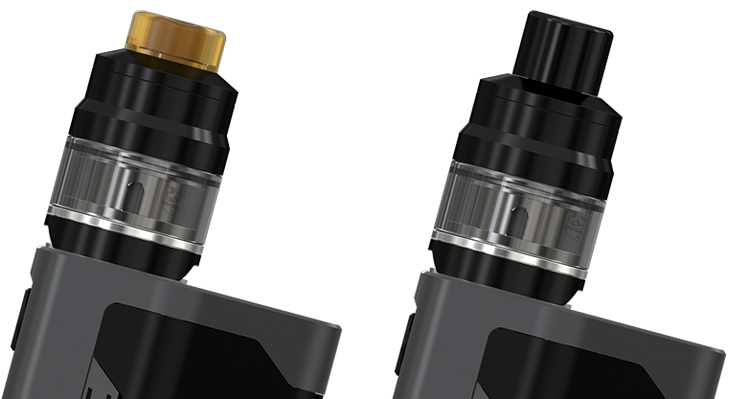 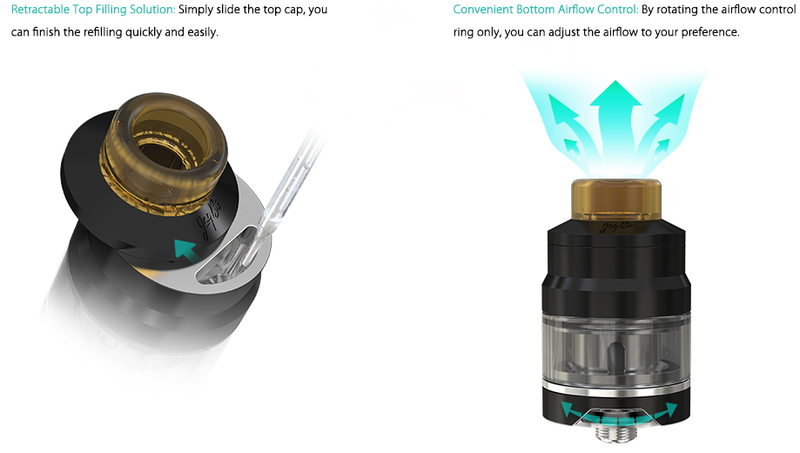 The GNOME provides two drip trips for you, the short one and the long one, which will bring you perfect vaping enjoyment.